The summer holidays are almost upon us and the weeks are whizzing by – so, are your plans for adventure, rest and relaxation sorted? If not, then there’s still time to secure your dream holiday on a brand new luxury charter yacht before the rush happens. 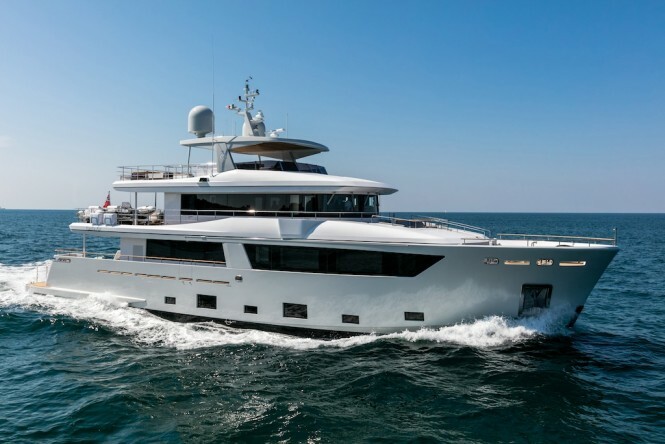 Whether you are looking to lay back somewhere in the Mediterranean with a cocktail standing by or to attend the America’s Cup in Bermuda this summer, here are 10 fantastic yachts under 35m that have everything from the atmosphere for marking that special occasion in style to bursting tender garages filled with water toys. Don’t hesitate to speak to one of our fantastic brokers about your holiday plans – contact CharterWorld and have everything sorted, stress-free now. 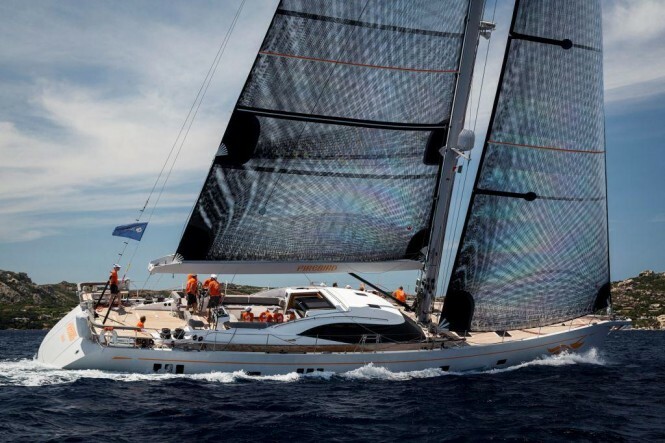 Sailing yacht FIREBIRD is relatively new to the charter market but has already participated in the Loro Piana Superyacht Regatta in 2016. 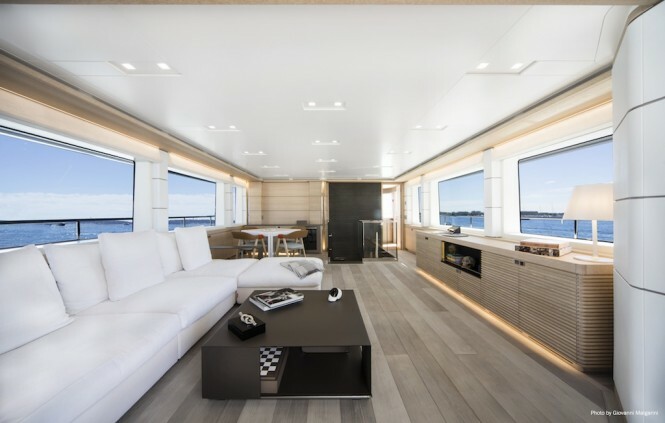 Built by renowned sailing yacht makers Oyster Yachts with naval architecture by Rob Humphreys, her interiors are an evolution in modern design and functionality, maximising space and light for unwinding below deck as well as above. 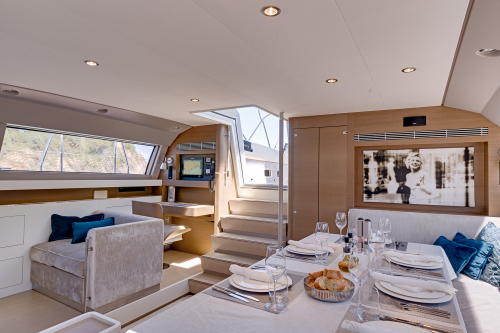 The spacious cockpit is set up for dining alfresco in the warm Mediterranean afternoons or relaxing together with reading material or other hobbies. Luxury yacht FIREBIRD comes with a surprising collection of tenders for her size, and along with a RIB tender her equipment includes water skis, a wakeboard, stand-up paddleboards, Scuba diving equipment, snorkelling equipment and fishing gear. Built by Sanlorenzo with interior design by Francesco Pazkowski and Marty Lowe, open yacht FREDDY reaches a top speed of 31 knots for quick travel from Bahamas boutiques and bars to deserted pink sand beaches far from civilisation. Prepare for the day ahead in the bright and contemporary salon, or take life as it comes and unwind on the sunpads on the bow or go fishing in the clear waters and see what you can catch for an alfresco dinner under a blazing sunset. 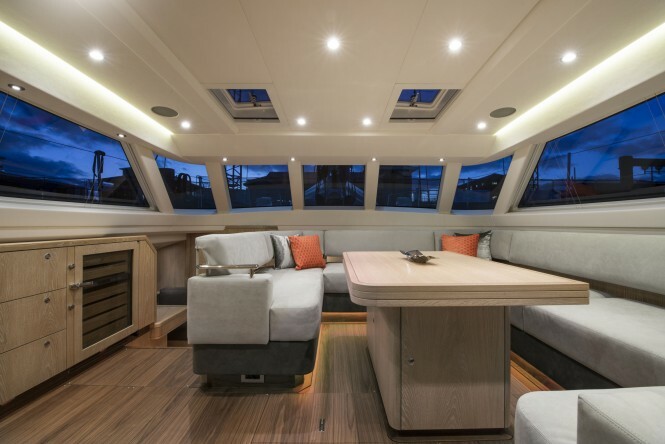 The swim platform provides easy access in and out of the water and as an added feature, a hatch in the hull swings down to form an additional veranda for relaxation while listening to the gently lapping waves. Sunseeker are known for building high-speed open yachts with luxurious interiors, and M/Y Fleur is no exception to this rule: capable of a top speed of 26 knots with stately surroundings that will add to the significance of any special occasion, she is an ideal choice for weddings, honeymoons or just a week-long escape. Her exterior spaces are efficiently arranged to include sunpads and a Jacuzzi on the bow as well as barbeque facilities on the bridge deck. 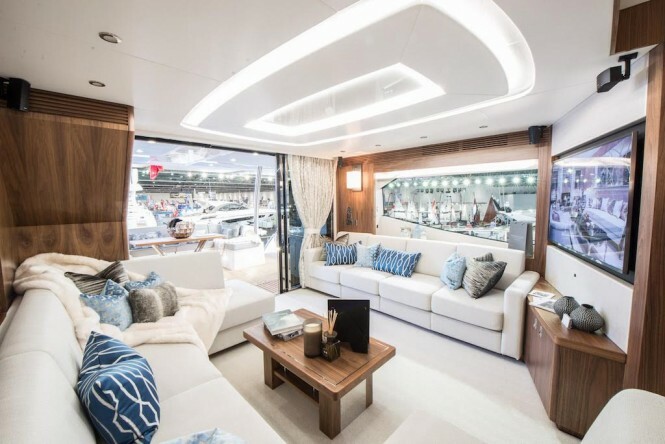 Guests looking for a wide variety of water toys will enjoy the impressive collection aboard luxury yacht FLEUR, which includes 4 Seabobs, a windsurfer and a kayak among the collection. 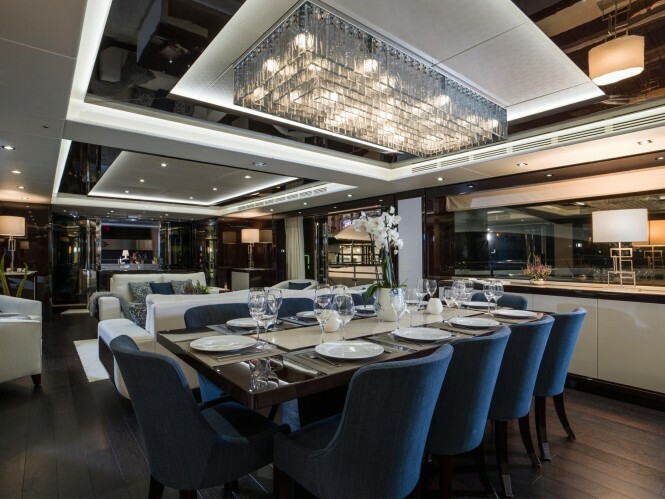 A contemporary sailing yacht from CNB, the interiors are enhanced by the skylights found throughout the sleeping quarters and the salon and dining area add vibrant accents to her flawless interiors for a charming and homely environment for charter guests and visitors alike. 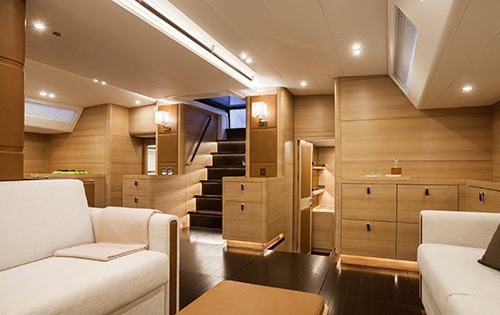 S/Y J Six has a multi-functional cockpit that transforms from alfresco dining area to a sunbathing spot with large sunpads, and the canopy can be removed to receive the summer rays in full. At the stern, a swim platform drops down to grant easy access to the water and add another space to sit back and relax while you dip your feet into the water. 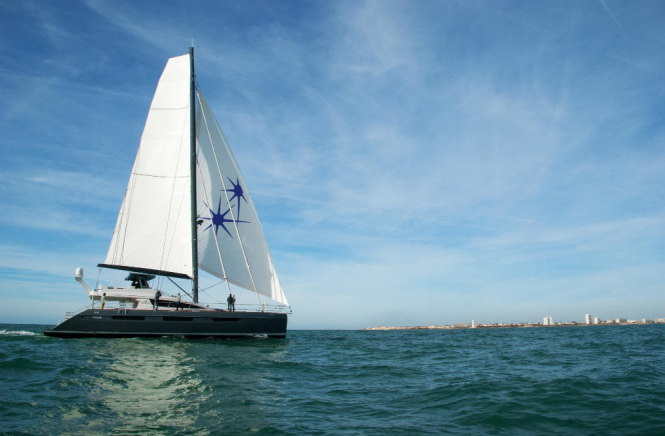 An island hoppers’ delight, open yacht KOHUBA from Princess Yachts can reach speeds of up to 27 knots and her striking minimalist interiors are ideal for entertaining and marking special events. 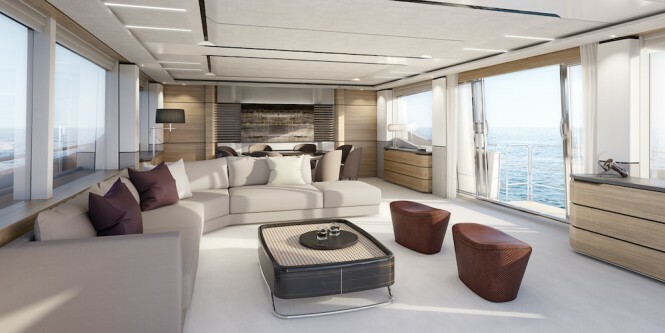 The bridge deck is beautifully laid out with shaded seating and sun loungers and a spacious six-person Jacuzzi enjoy uninterrupted views of Mediterranean destinations such as Nice and Antibes along the French Riviera. 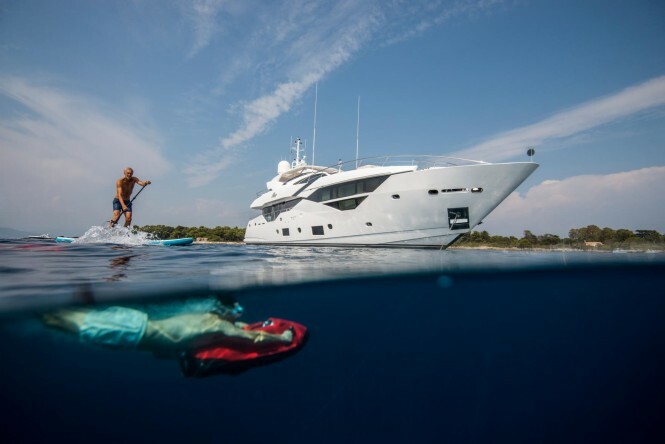 Motor yacht KOHUBA is an Approved RYA Water Sports Centre and has excellent diversity in her water toys, which include paddleboards, Seabobs and a jet ski. 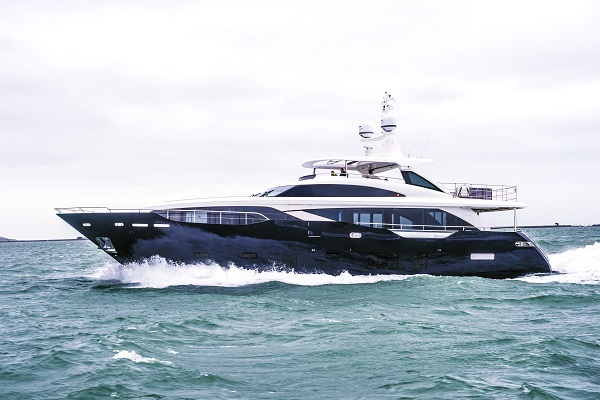 One of Sunseeker’s latest launches, open yacht MOWANA will be available for charter in the Dalmatian Islands. Lavish interiors bring the outdoors in with large windows, natural wooden panelling and a neutral colour palette. Sunpads on the bow add a great place to wind down after exploring the many dive sites and seaside towns of the Dalmatian Islands, and the skybridge has sweeping views while lounging out in the sun. Open yacht MOWANA comes with an excellent selection of water toys, including a stand-up paddleboard, a wakeboard and inflatable and towable toys. Sail away this summer to the beautiful Bermudan islands, or find your piece of paradise in the Caribbean aboard luxury yacht NAMASTE from Privilege Marine. Whichever charter ground you choose to make yours this summer, her fantastic selection of water toys (including stand-up paddleboards, beach toys and scuba diving equipment) will fill your days with amazing sights and plenty of entertainment. 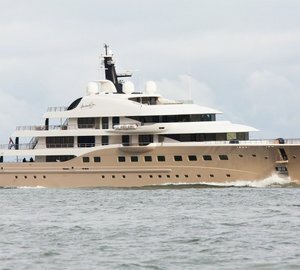 Award-winning superyacht NARVALO was commended for her naval architecture and interiors at two different awards ceremonies since her launch in 2016 and her excellent selection of water toys and gym equipment make her a perfect match for high-octane fun and entertainment in the Caribbean. Oak-panelled interiors add warm tones to the light-flooded interior that provides effortless access from the main lounge to the formal dining area and the outer decks. There are a variety of options for dining alfresco, from the sparkling setup situated just outside the skylounge or the cosy and personal sofa seating on the Portuguese deck to the immaculate sundeck complete with a bar and spa pool for cooling off and unwinding after your meal. 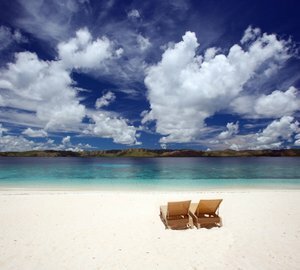 Wherever you choose to spend your time, the verdant islands and white sand beaches of the Caribbean will never be out of sight. 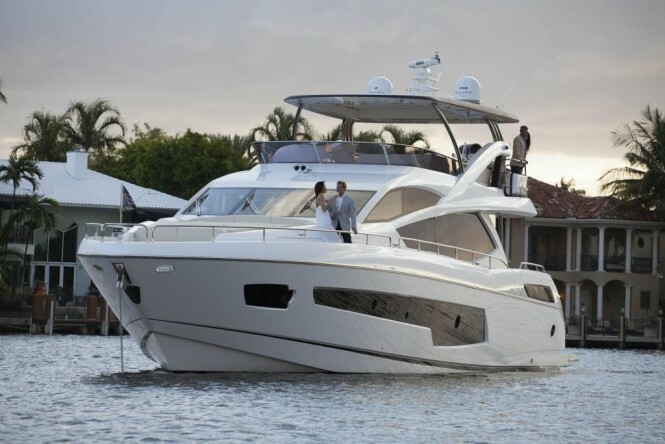 This luxury yacht from Sanlorenzo offers fantastic interior spaces, a spacious sun deck and a great price. With this powerful new open yacht, you could be shopping in Salerno one day and visiting Pompeii or Positano the next: Discover the wonders of Naples’s past and swim in the seas under the daunting Mt. Vesuvius – an unmistakable and infamous sight along the Amalfi Coast. Whether you spend your days exploring on land or tanning on a distant and deserted beach, motor yacht SABBATICAL has mouthwatering cuisine and sumptuous, soft beds to prepare you for your next adventure. A finalist in the ‘Best Naval Architecture – Sailing Yacht’ and ‘Best Exterior Design & Styling – Sailing Yacht’ categories at the Showboats Design Awards 2017, sailing yacht SHAMANNA is sure to be a desirable pick on the charter market this summer. 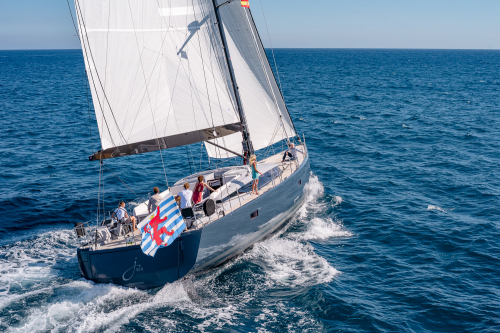 Nautor Swan built S/Y SHAMANNA for efficient space usage and responsive performance, both of which guests will notice from the moment they step on board. 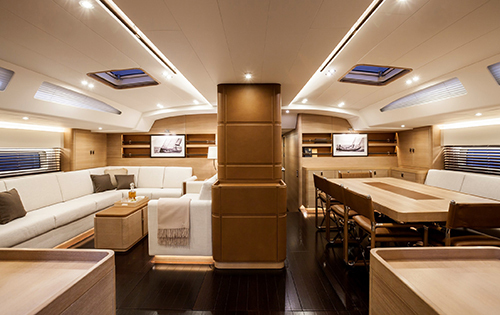 Skylights in all living areas add to the harmonious interiors while up on deck the cockpit provides alfresco dining for up to 12 guests. When not in use, the tables can be removed entirely for guests to stretch out on the sofas and take in the glorious summer sun. 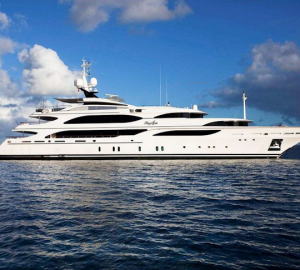 Please contact CharterWorld - the luxury yacht charter specialist - for more on superyacht news item "10 lavish luxury yachts under 35m for the perfect holiday charter".